Wonder Woman Gets a New Empire Cover, Plus Villain Revealed? 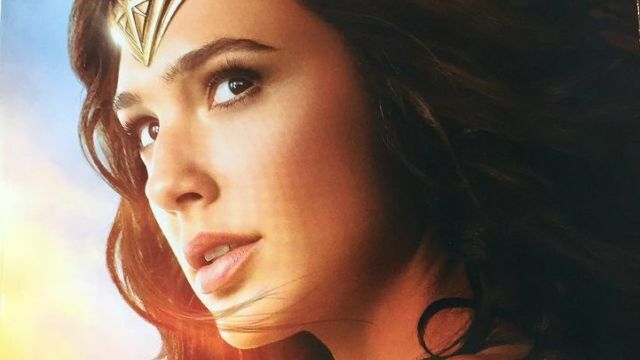 A new report from Batman-News sheds light on the upcoming Wonder Woman movie and its central villain. It has long been rumored that the villain Ares was secretly pulling the strings in the upcoming film, and now the report claims that Harry Potter star David Thewlis will star as the villain, employing a mix of CGI and practical effects to bring the god of war to life. Photos of what the villain will look like in the film (albeit in toy form) have debuted online from this weekend’s Toy Fair, which you can find by clicking here. 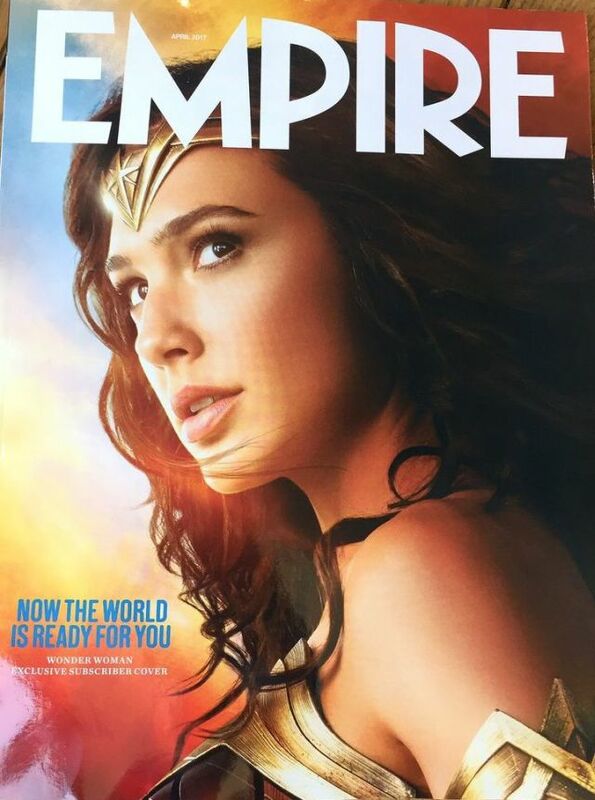 In other Wonder Woman news, SuperHeroHype Forums member brandeezy89 posted the subscriber’s cover for Empire magazine featuring the title hero, which you can find below!